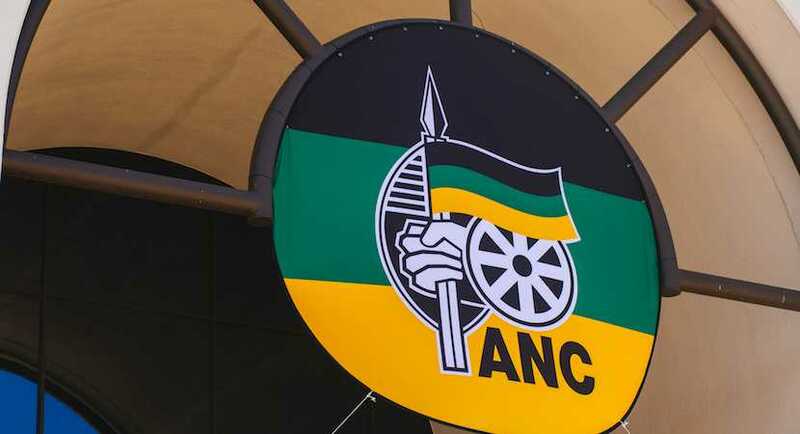 At the ANC’s insistence, there was no voters’ roll – making it difficult for the newly established Independent Electoral Commission (IEC) to maintain control or prevent double voting. This risk was compounded by the 3.5m temporary identity cards hurriedly issued before and during the poll; the frequent absence of the ultra-violet light boxes needed to detect the invisible ink on the hands of people who had already voted; and the evident pro-ANC bias of many IEC officials. Also read: RW Johnson: Why ANC is so destructive – it’s lost in “magical thinking”. There were also massive shortages of ballot papers in areas (KwaZulu/Natal and the Reef) where the IFP had long commanded strong support. This was despite the printing of some 87m ballots – or at least 40m more than should have been needed, even on a 100% turnout. In addition, when it came to the count, the IEC abandoned any attempt at ballot reconciliation. Hence, nothing was done to marry the number of ballot papers issued at a particular polling station with the number of votes cast there. He had to acknowledge that counting, accuracy, and care had given way to horse-trading among the parties. He ceased to be a judge ruling on the accuracy and validity of the result, and became a mediator, desperately negotiating a result that all parties would accept. So an election, which should have given a clear numerical indication of the strength and weakness of each party… turned into another product of negotiations. Dr Anthea Jeffery is the Head of Policy Research, IRR. Jeffery is also the author of People’s War: New Light on the Struggle for South Africa, soon to be available in all good bookstores in abridged and updated form. If you like what you just read, listened to or watched, become a Friend of the IRR if you aren’t already one by SMSing your name to 32823 or clicking here. Each SMS costs R1.’ Terms & Conditions Apply.